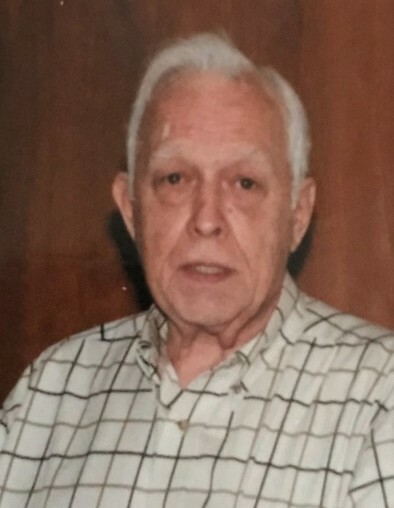 Richard Elmo Sisemore, 90 years old of Jasper, TN, was called home to be with the Lord on Monday, November 26, 2018 during his stay at Memorial Hospital. Richard was born and raised in Little Rock, Arkansas until he and his family moved to Jasper, TN almost 56 years ago. He held a Master Degree in Education which was his love of servicing in the Marion County School system. He was principal at New Hope Elementary, Crossroads Elementary and ended his career at Jasper Elementary until his retirement. Richard served in the 7th Calvary Regiment, 191st Division during the Korean War. He was the sole survivor in his unit. Also during his career, he served on the Jasper Auxiliary Police Force, Jasper Volunteer Fireman, was one of the 1st EMT’s of Marion County and was a member of National Education Association and Tennessee Education Association. He was preceded in death by his wife, Sara Maudie Sisemore; parents; Clay Chester Sisemore and Floy Mae Sisemore; two brothers, Wallace Fryer and Stephen Fryer along with his sister, Margie Miller. Those left to cherish his fond memories are his daughter, Rebecca (Jeff) Sisemore Hargiss and son, Clay (Angie) Sisemore and two grandsons, Elijah Sisemore and Craig Hargiss. The family will receive visitors on Thursday, November 29th, 2018 from 4:00 pm to 8:00 pm CST at Tate Funeral Home, Jasper, TN. Funeral services will be held at Tate Funeral Home Chapel on Friday, November 30th at 1:00 pm CST. Officiant will be Pastor Kevin Knight. Interment will follow at Pine Grove Cemetery in Jasper, TN. 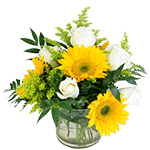 Arrangements by Tate Funeral Home, LLC, 950 Mel Dixon Lane, Jasper, TN 37374.